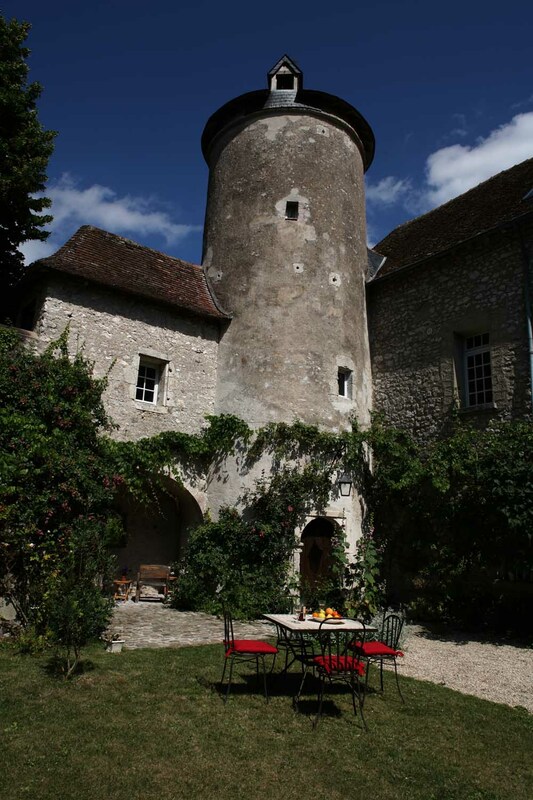 Located next to the Loire river near Blois, our medieval inn has a rather uncommon history. Before turning into the charming hotel that it is now, the “Relais Louis XI” was a particularly strategic spot during the 100 years war. The hotel was rehabilitated by the English who occupied it, and was most probably at some points used as a overnight stop for king Jean Le Bon during his travels to Poitiers. 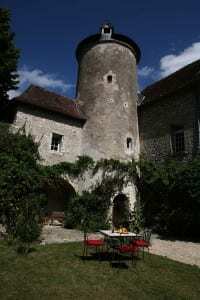 It is as well around this property, between Orleans and Beaugency, that the British had their way stopped by Jean d’Arc, who resided here with her troops at the beginning of the fifteenth century. Some remnents of the battle, which took place on the bridges of the Loire, can still be spotted today. It is only towards the end of the 15th century that King Louis 11 of France, at the end of its reign, will have his personal stable as well as a dependency built here, to host his marshals, riders, horses… And himself! he slept here once during a trip in the region. Louis 11 had a preference for the Cléry St André basilic, where he was finally burried. The inn lost its status of stable became a true “Relais” at the beginning of the seventeeth century, under the reign of Henry 4.